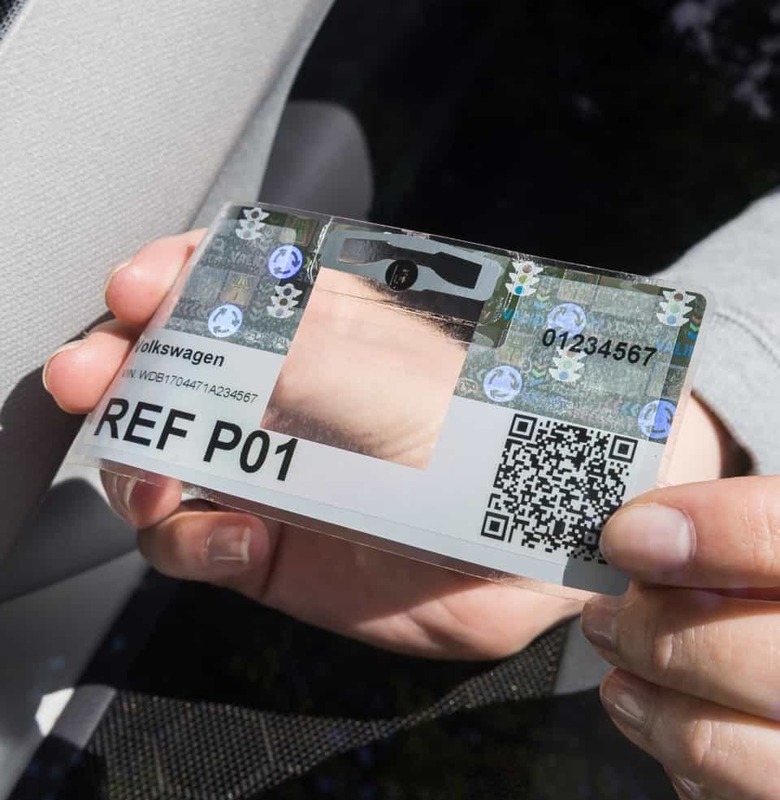 The international company from Delmenhorst, TÖNNJES, is launching a new vehicle licensing system in Brazil, working through its local joint venture with the local authorities. The change will affect the production and administration of Brazilian licence plates. The key feature of the new system is “Track & Trace”, which means all stages of the process will be recorded – from production to fitting the plates on a vehicle – to prevent abuse and manipulation in the future. 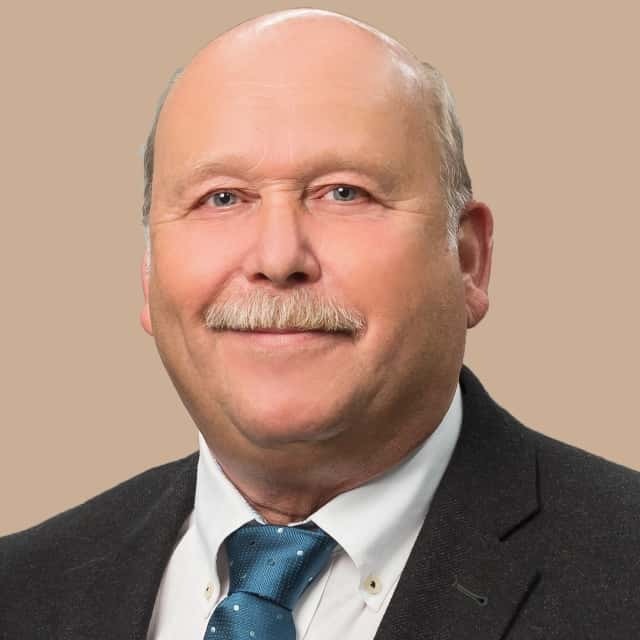 A central database will be used to manage all licence plates with a unique identification number, which is laser engraved into the licence plate foil using cryptographic codes. The state of Rio de Janeiro is leading the way, as it first introduced these changes in September 2018. The other 26 states in the largest South American country will follow over the next 18 months. Brazil is one of the largest markets in the world with over 60 million registered vehicles. Around 2.5 million new vehicles are registered every year. However, some problems are yet to be solved: “Experts estimate that 10 to 20 percent of vehicles on Brazil’s roads are not registered or have fake licence plates”, says Olaf Renz, Managing Director of TÖNNJES. “This makes it difficult to identify offenders through their licence plates in hit-and-run incidents and robberies. The new technology makes it harder to “clone” licence plates for crimes”, Renz continues. The system not only offers safety features, but also financial benefits, as an increase in registered vehicles would generate millions in vehicle tax revenue for the state. Renz points out that the change will also ensure more fairness and efficiency in the use of toll systems and border controls. 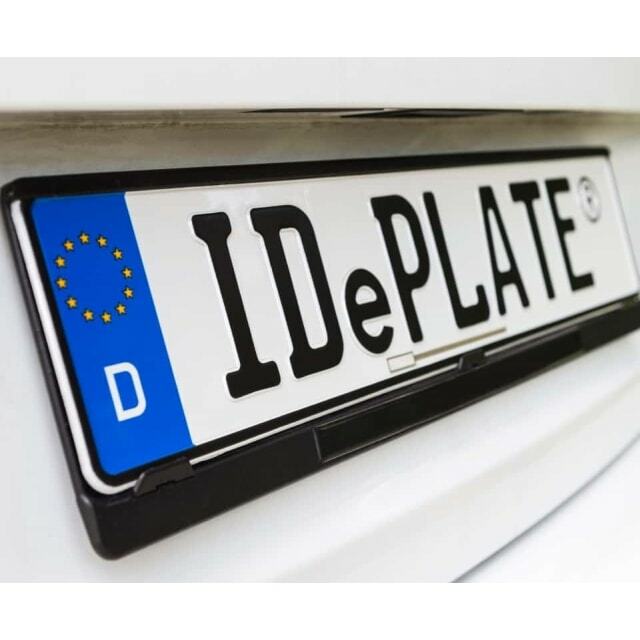 The new licence plate system was developed by TÖNNJES to meet the specific requirements of the Brazilian authorities. The technology, software and raw materials will be supplied by the German specialists, but production will be carried out in Brazil. “We know that our expertise is also interesting for other countries in Latin America”, explains Renz. His company has been working in almost all Latin American countries for many years – TÖNNJES operates nine joint venture companies in the subcontinent alone. Particular focus is on the active member states in the Mercosur free trade region. Common standards for vehicle licensing systems can make a significant contribution in the fight against cross-border crime in Brazil, Paraguay, Argentina and Uruguay.